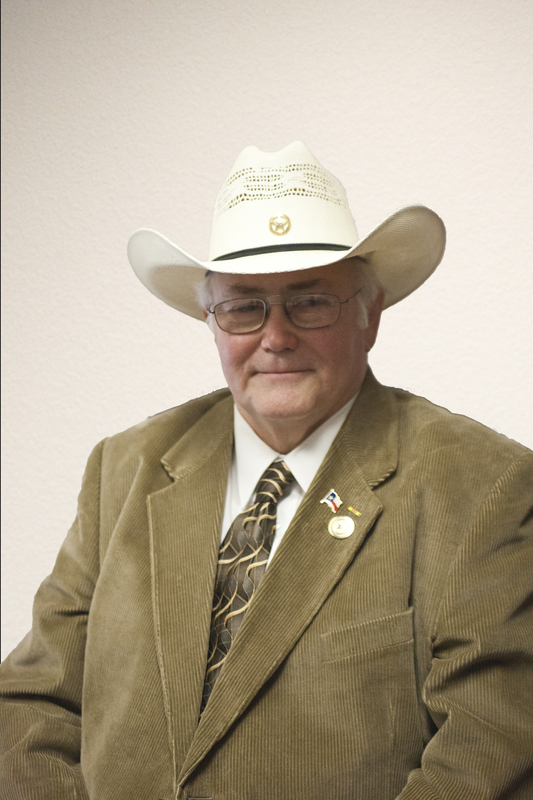 Dr. Ferris Roger Byxbe is a tenured professor of criminal justice at Sul Ross State University-Rio Grande College in Del Rio, Texas. He holds a Bachelor of Science and a Master of Science degree in criminal justice and a Doctorate of Philosophy from The University of Southern Mississippi. His career spans numerous years as a law enforcement officer and deputy medical examiner (death case) investigator in Lamar County, Mississippi. He served in the United States Army and is a veteran of the Vietnam War. Dr. Byxbe began his academic career in 1989, he served as the Director of Forensic Science (1989-1994) and instructor of criminal justice (1994-1998) at The University of Southern Mississippi www.usm.edu in Hattiesburg (MS). He concurrently served (1991-1998) as a part-time instructor of criminal justice, political science, and sociology at Pearl River Community College www.prcc.cc.ms.us in Poplarville (MS). He served (1998-2001) as an assistant professor of criminal justice at the University of North Georgia www.northgeorgia.edu in Dahlonega (GA). And, later served (2001-2002) as an associate professor and Director of Graduate Studies in criminal justice at Delta State University www.deltastate.edu in Cleveland (MS). 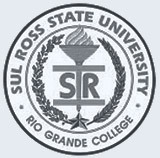 In 2002, Dr. Byxbe joined the Texas State University System on faculty at Sul Ross State University-Rio Grande College, rgc.sulross.edu. The Texas State University System is the oldest and third-largest university system in Texas, established by the state legislature in 1911. Its eight component institutions stretch from the Big Bend Region of west Texas to the Texas-Louisiana border. Dr. Byxbe has publications in international, national and regional journals. He has researched and written on such topics as civil and criminal liability for police misconduct, police and media relations, capital punishment, domestic violence, sexual harassment, search and seizure, constitutional law, community policing, police training and educational standards. Dr. Byxbe has on numerous occasions served as an expert witness in criminal and civil cases in both federal and state court. He served as an instructor for both the USM-Hatttiesburg and USM-Harrison County law enforcement training academy in the State of Mississippi. Dr. Byxbe served as the Director of the Institute for Law Enforcement Training and Education (1993-1998), Department of Criminal Justice, The University of Southern Mississippi. Dr. Byxbe's teaching philosophy purports that the goal of educators is to provide valuable experiences from which certain knowledge, attitudes, and skills may arise that become the foundation for professional practice. The educator is but an instrument in the initial stages of a lifelong odyssey, the purpose of which is the transmission of knowledge and the discovery and use of significant truth. Dr. Byxbe's crime novel, Cotton Row (ISBN 1-4241-9419-9) may be purchased at most online bookstores (Paperback $19.95 or Hardback $24.95). His second crime novel Edge of Darkness (A serial killer thriller) will be in print soon.